First things first, you need to make a commitment. 5. 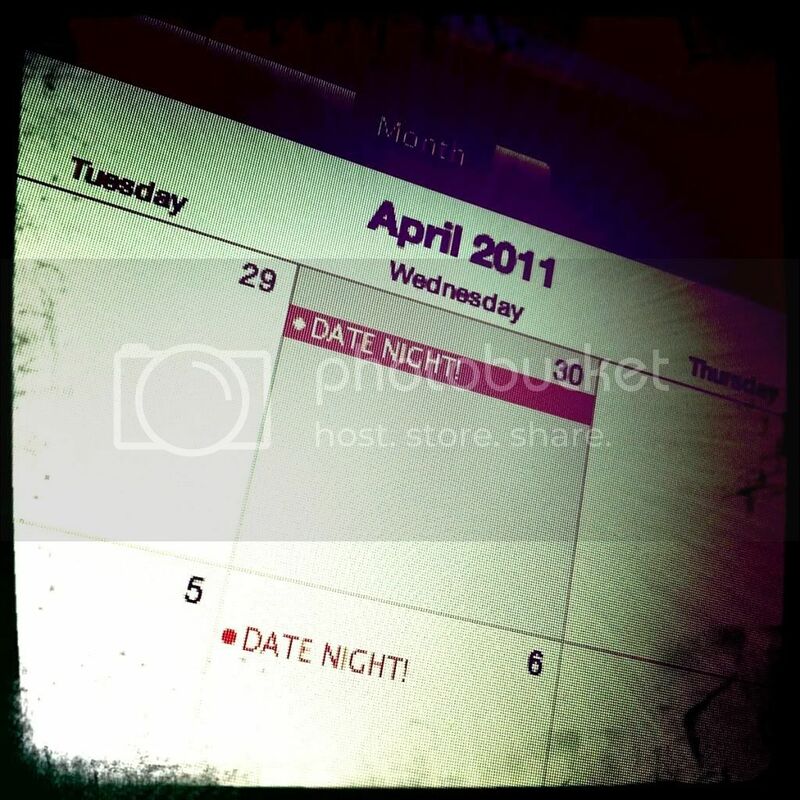 Keep your Date Night sacred!